If you’re planning a trip to London, but don’t want to sacrifice home comforts, then why not book to stay at a City Marque apartment? 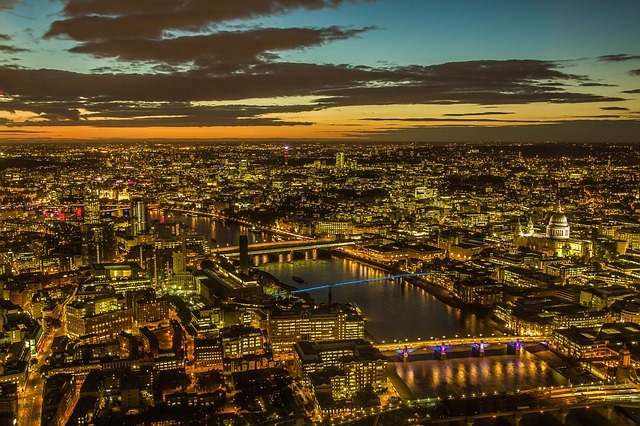 With accommodation based across the city of London, you can be sure that you’ll have all of the essentials you might need during your stay in the city, without any unnecessary and expensive hotel services. You can book to stay for any amount of time, from just one night to a full 12 months – so the options available to you truly are as flexible as you need them to be. As such, booking a City Marque apartment is perfect whether you’re just visiting the city or plan to stay and reside for an extended period of time. Apartments are in various locations, including the City of London, Kensington, Spitalfields, Waterloo and the famous West End, so whether you’re travelling for business and need to get into the City or want to check out the top attractions in the capital, we’ve got the perfect accommodation for you. So, if you’re looking to check out the London Eye, explore the markets at Covent Garden and catch a show at one of the many world-class theatres, you can rest assured that your accommodation is easily reachable after a long day. Then, you can be back in your apartment to kick back and relax away from the hustle and bustle of the city in no time at all. What’s even better is that all of the apartments are close to tube stops, meaning you can very easily make use of the extensive London Underground network. You can either check availability and book online, or, if you’re a travel agent, you can make a booking on GDS under the LU chain code. So, what are you waiting for? Choose your apartment and book today so that you can enjoy that home away from home when you’re in London.